I love how a pool float gets so many different uses. But the favorite for this group of kids, the float was an awesome hole to jump into or dive through, creating endless hours of fun. 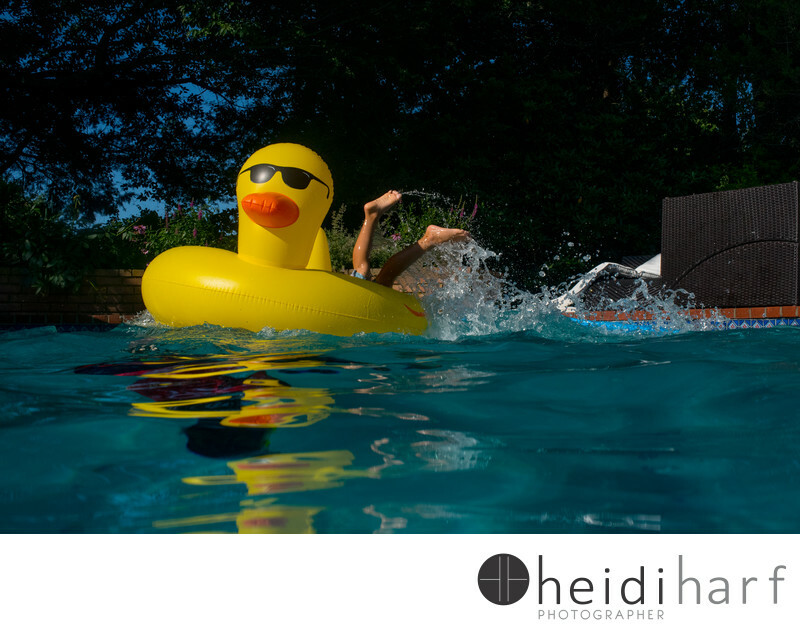 Keywords: documentary family session (9), Family photojournalism (15), kids (87), pool floats (3), summer (24).